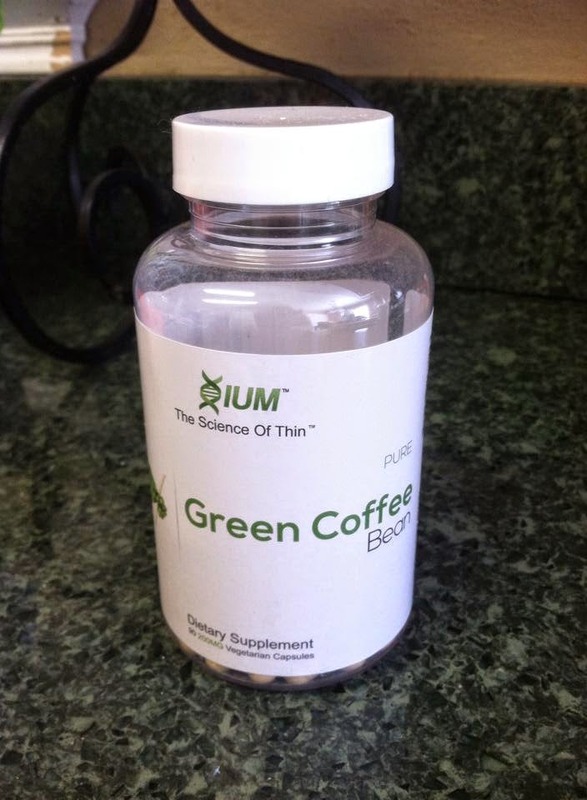 This product's weight loss effects are not caused by caffeine. 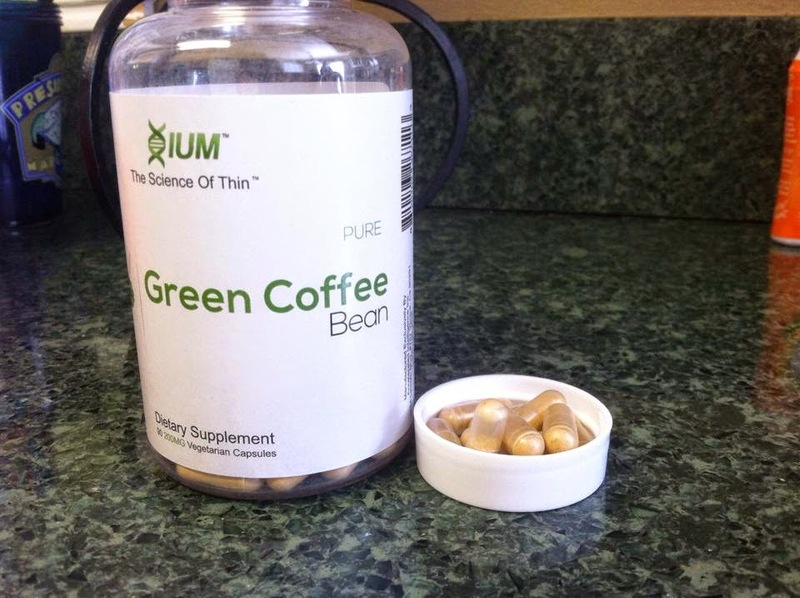 The key ingredient for weight loss in Green Coffee Bean Extract is called chlorogenic acid. Chlorogenic acids works by inhibiting the release of glucose into the body, while at the same time boosting your metabolism and burning fat in the liver. These two mechanisms work together to inhibit the absorption of fat and eliminate weight gain. Chlorogenic Acid, which is an especially strong antioxidant. Antioxidants act as sponges that stop and sop up free radicals within the body, preventing them from causing oxidative damage. Standardized to 50% Chlorogenic Acid – No added fillers or binders. I gave these to my sister to try she was really wanting to lose weight. She was really excited to try them. As of right now she is still testing them out but says she loves it. And will keep using it to see more results.